I swear down some people are straight up strange and hilarious at the same time. Need a good laugh? 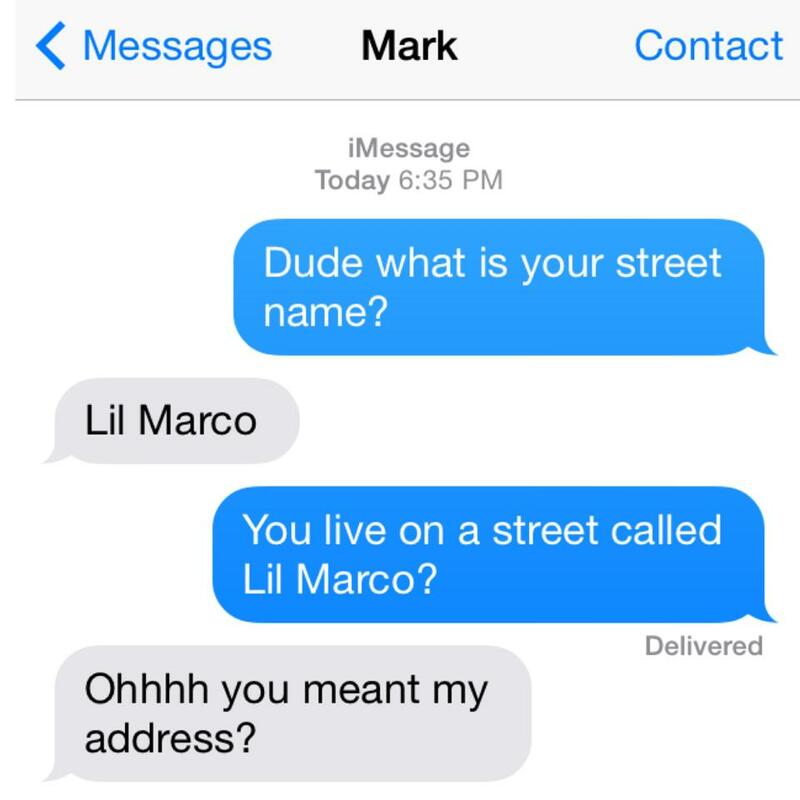 Check out some of these funny text messages below. 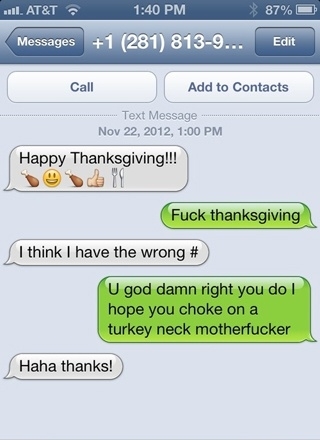 I most especially like the thanksgiving wrong number one. Totally funny! Next about that Blac Chyna and Tyga, Drake, Kylie Twitter Hack Drama – Sigh!